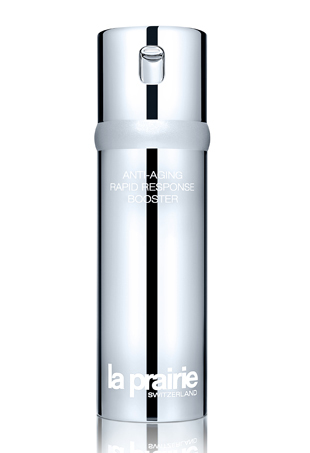 La Prairie's new anti-aging serum diminishes wrinkles in two weeks. We tried it out. 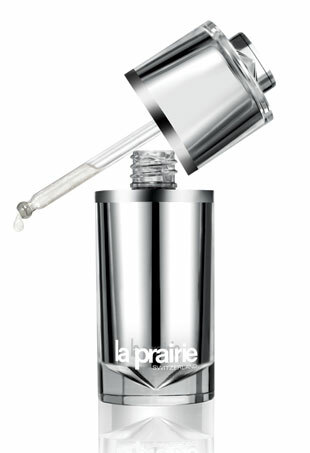 From the Beauty Closet: La Prairie Cellular Eye Essence…Made with Platinum! So luxe and so necessary.